Primordial and Soulful, Harsh yet Serene - Iceland is still rich with a primitive force. It is a land of dramatic contrasts, with Ice and Fire living side by side. Horses are a key part of this land's history and culture, and just like the land itself have remained pure, free and undaunted in spirit. 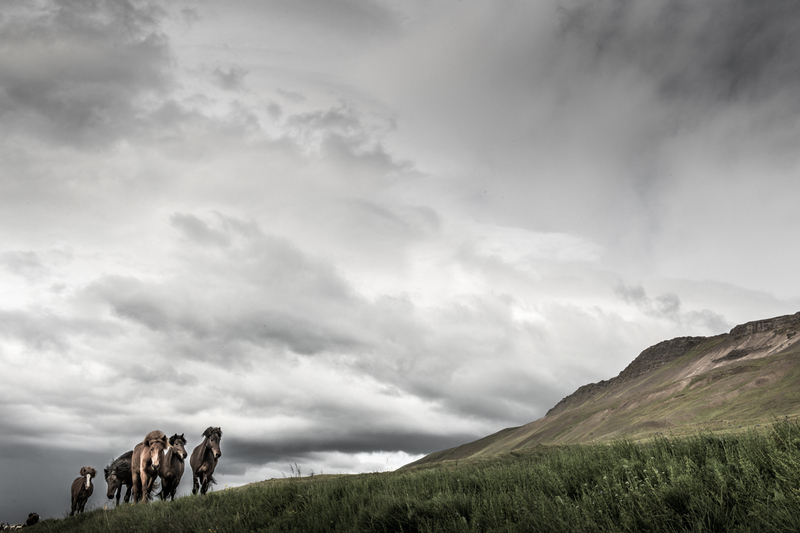 This project is the visual expression of my love for both Horses and Iceland, where I was fortunate to spend a meaningful and beautiful part of my adolescence.